My “Wake Up And Draw” contribution to benefit Hero Initiative and Kirby4Heroes is now up for auction! 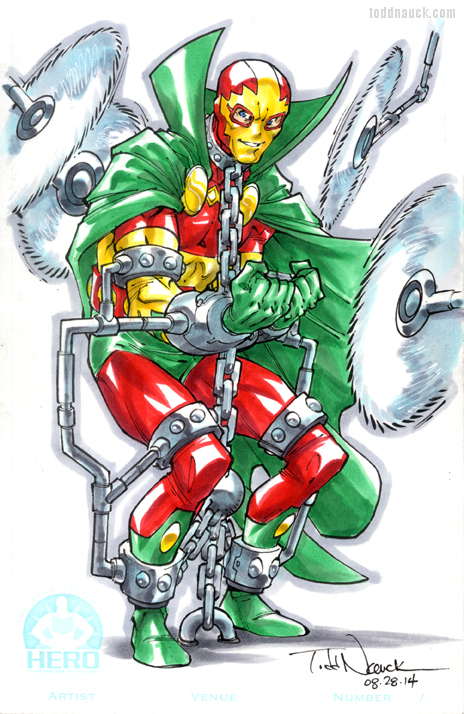 This entry was posted in DC Comics and tagged hero initiative, kirby4heroes, mister miracle, wakeupanddraw by Todd Nauck. Bookmark the permalink.